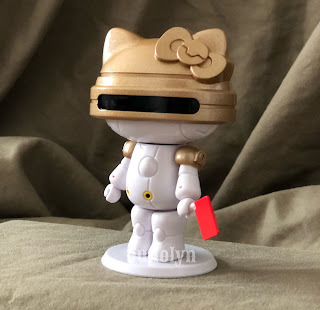 Recently, I have added something amazing to my Sanrio collection. 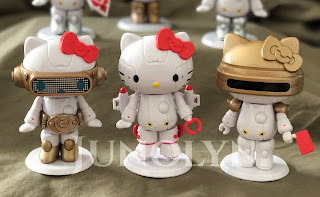 This set is from an amazing Robot Kitty exhibition that took place in 2013 at Taiwan. 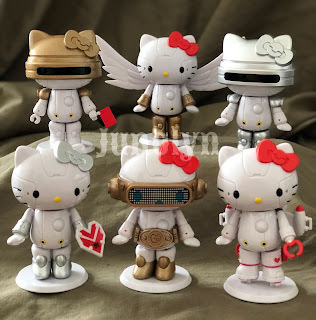 This set of series has been on my Wishlist for so long that I never thought I would be able to say that I have this set in my collection. Here me now: I am the proud owner of Robot Kitty series set from 2013 and I am in love with Hello Kitty all over again. Yes, I know. I am in love with Hello Kitty many times already, but I never get tired of saying it -- because it's true. 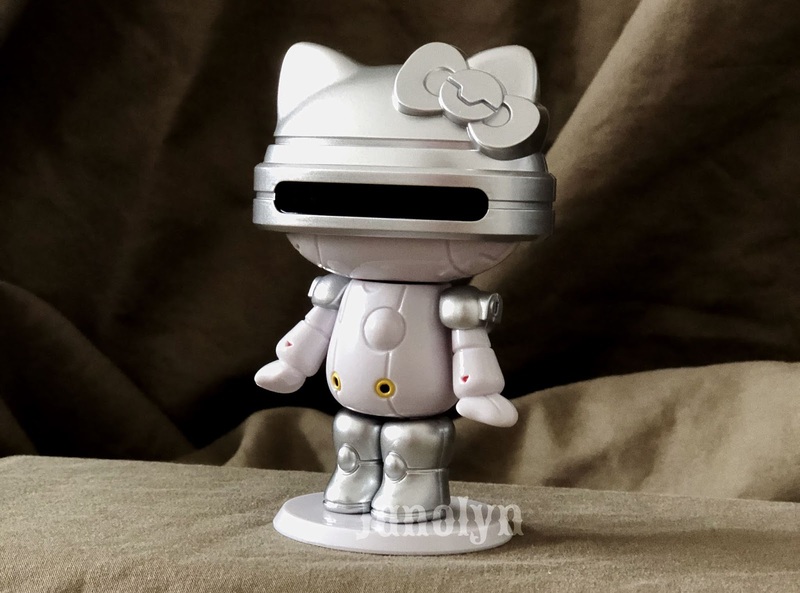 There was another Robot Kitty series set version but with a blue bottom instead of a white circular stand that was released in 2016. It was all identical to the six figurines, but that navy blue was not as great looking as this one above. This type of robots only focused on Hello Kitty dressed up in different Robotic gear. I would have love to see the same series set, but focusing on Little Twin Stars, Pochacco, Keroppi, Tuxie, and more. There was another Sanrio Robots featuring Hello Kitty, My Melody, Little Twin Stars, Badtz-Maru, and Kuromi that was released as well in 2016, but this set had a different Robotic outfit. I believe it was a shorter version and much of a plainer version. Although, still cute. 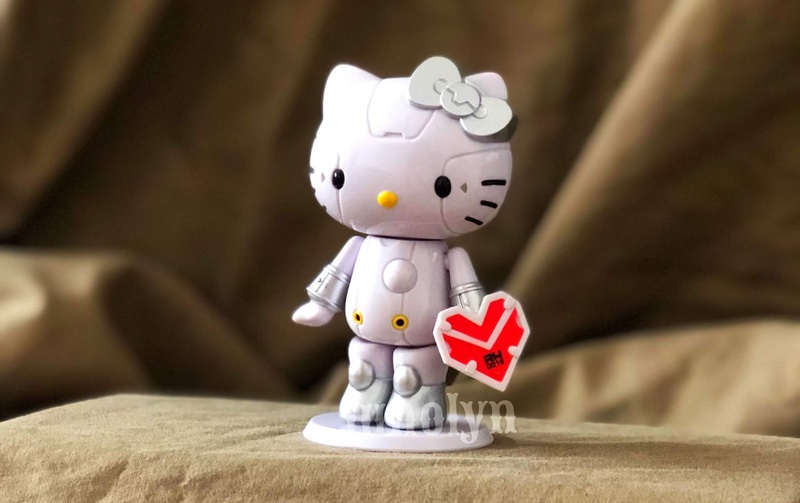 As you can tell-- I love love Sanrio Robots. 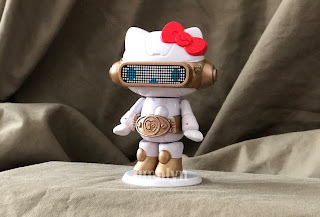 I have fallen once more onto the Sanrio Robot fever. 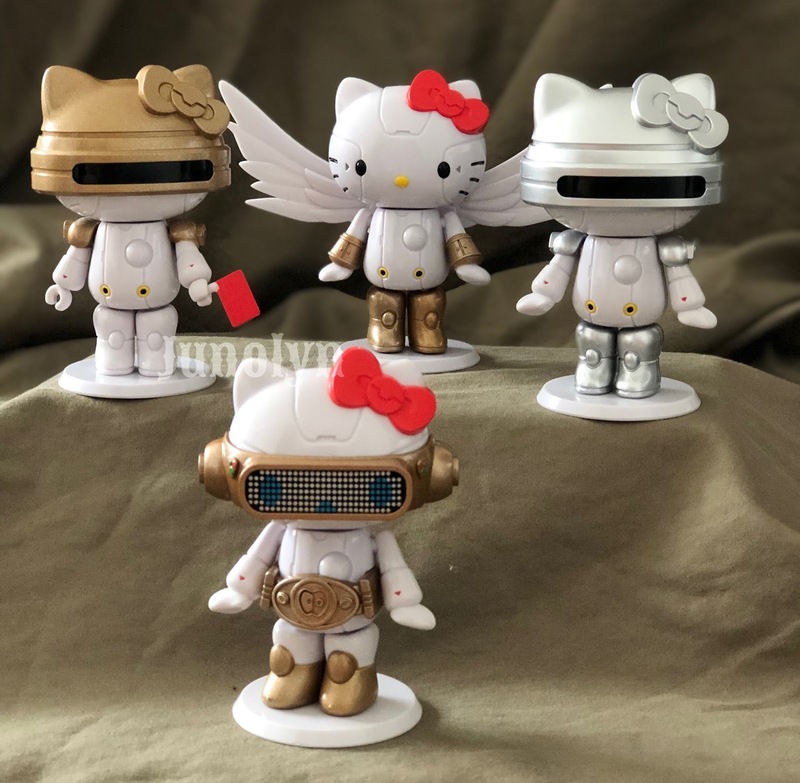 I need more Robots of my favorite Sanrio characters! 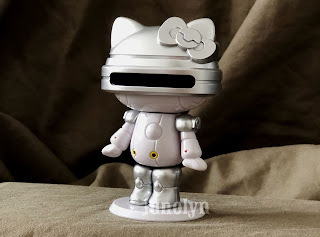 Check out below and tell me you're with me going obsessed over Sanrio Robots, too! 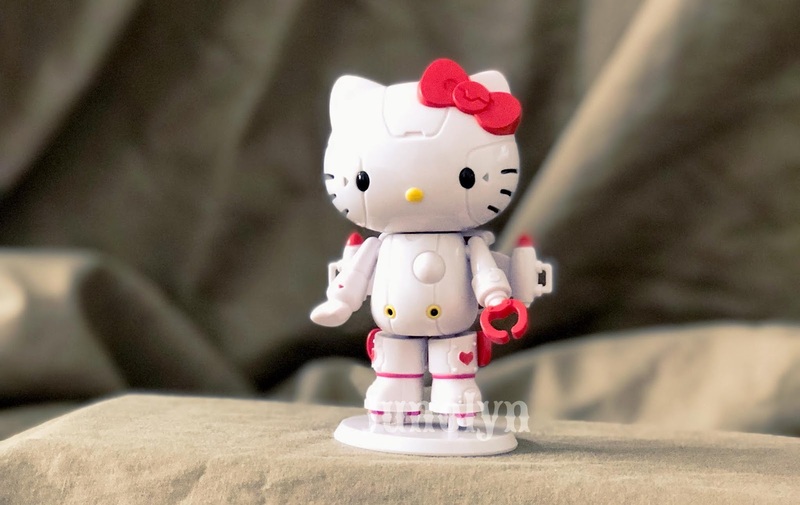 I am in a cloud of excitement because my Robot collection is growing with this new addition. I hope to add even more robots to my collection in the near future. 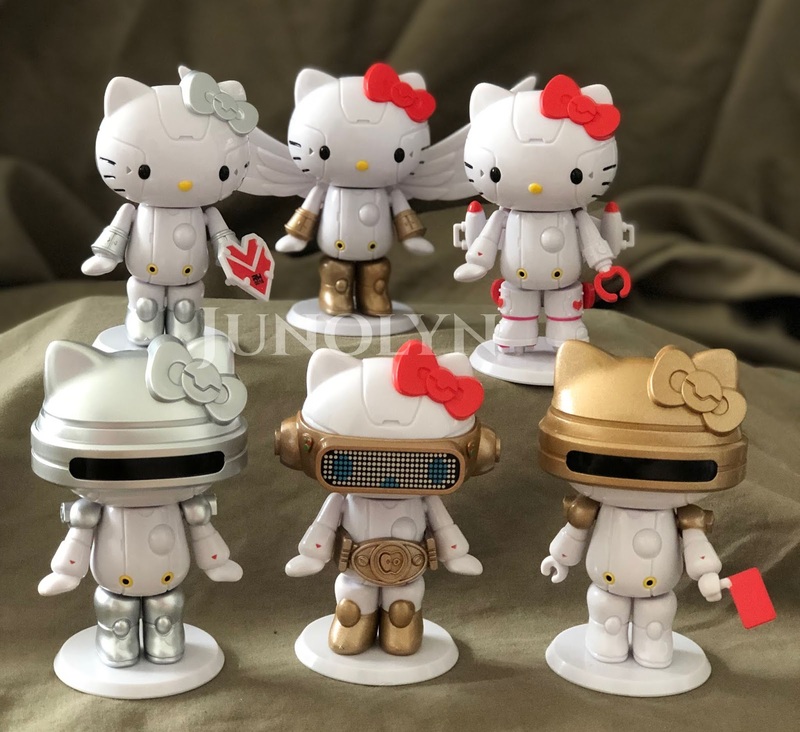 Again, this Sanrio era is ahhhhh-mazing! 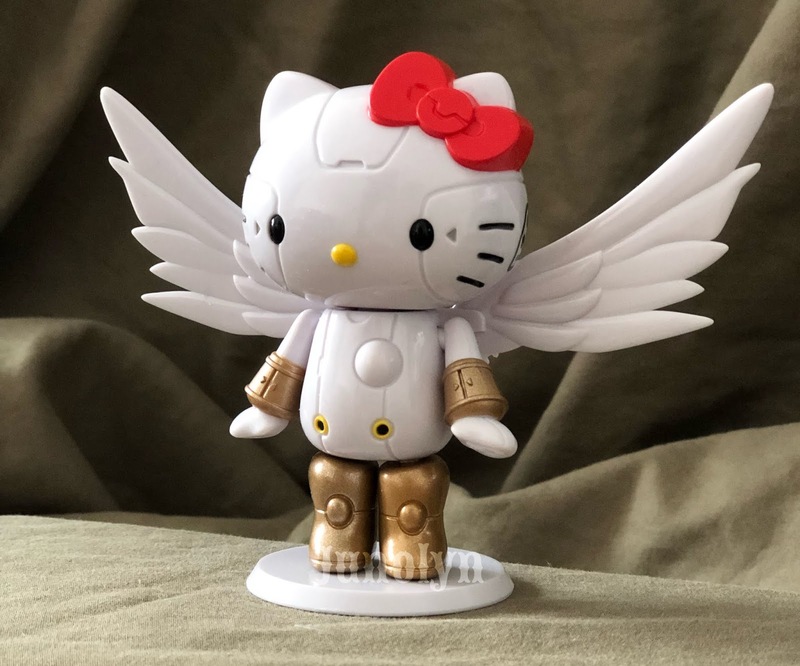 Long live to the designers of Robot Kitty. You guys rock!